I’ve finally put all the links and uploads together for my excerpts page. I love excerpts because it gives me the opportunity to see if I like the story or even the way the writer puts it together. I’ve also included my stories from the short story collection I’m working on titled Mystery Road. I’ll be adding to that from time to time and eventually will be publishing it. Until then-you get to read the new stories right here on the blog. I am still working on book six which also still doesn’t have a title. There is a hurricane in this book and I’m wracking my brain to figure out a name for it. Suggestions? I love to write Christmas stories and I know it isn’t Christmas. (It isn’t even September when Christmas stuff starts showing up on the shelves!) These stories are not mysteries as much as stories that encourage and inspire in the tradition of Faith Baldwin and Debbie Macomber. Two of my stories are now up at Smashwords and can be downloaded for free. The Smashwords links are listed above each book cover and eventually the stories will be available on Amazon, Barnes and Noble, Apple, Sony and Kobo. You will find different formats for several ereaders on the Smashwords page. 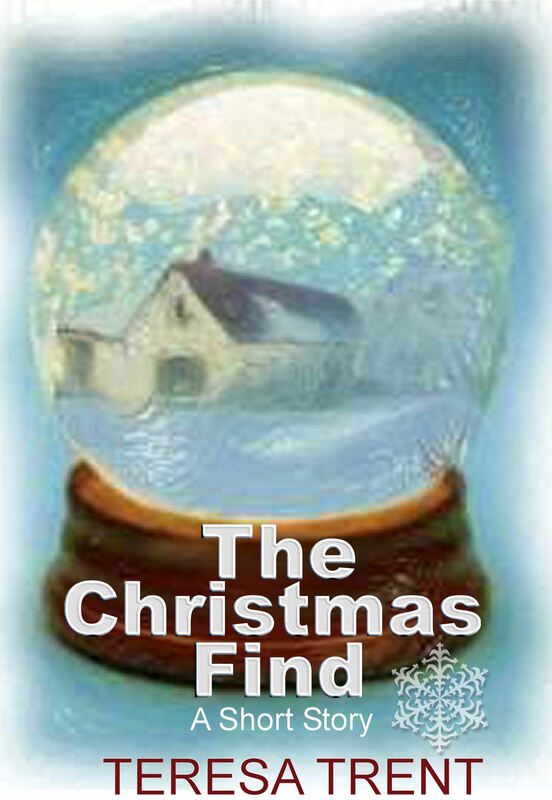 Enjoy this heartwarming short Christmas story of a Christmas store owner who finds herself in a Christmas gift exchange. How can the “Santa” ever surprise a person who for Christmas, it’s just business? 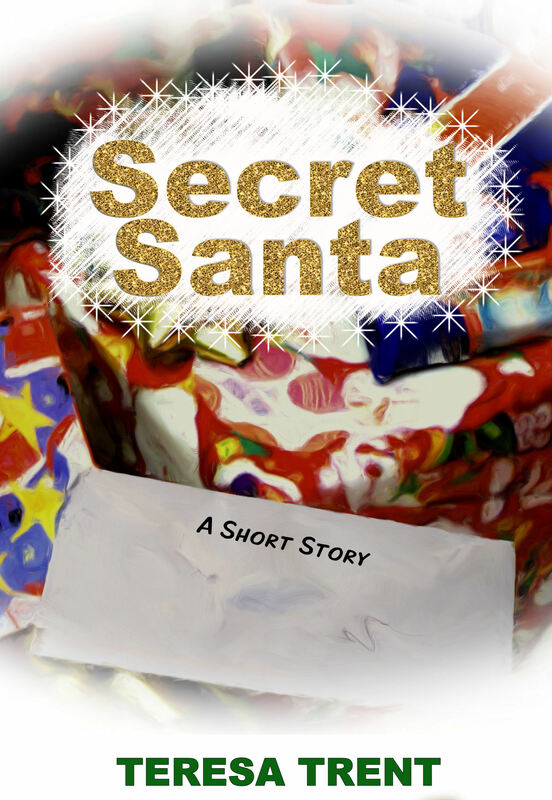 In this short story full of the Christmas spirit, a woman digging through a flea market table finds a treasure that reminds her of a Christmas long ago. Can the past be recaptured by looking into a snow globe?